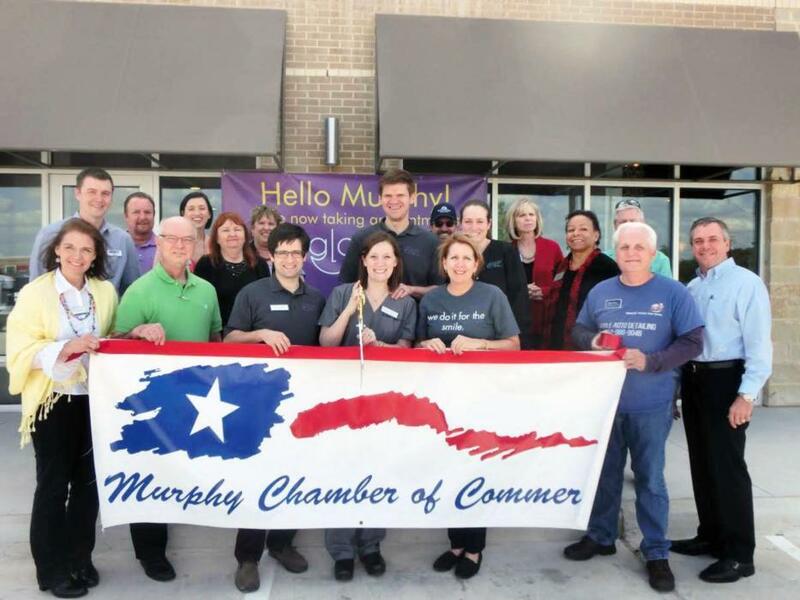 At Glazer Family Dentistry, we are committed to providing all of our Murphy, Texas, neighbors with welcoming customer service and excellence in dentistry. We want to help keep your teeth healthy and beautiful, so you can feel proud when you smile. Dr. Brittaney Glazer and the entire team are committed to serving as your family dentist for a lifetime of good oral health. One of the goals of our practice is to help our patients feel as though they are part of the family. We enjoy greeting our patients by name when they walk in. When you come to Glazer Family Dentistry, the only dentist you will ever see is Dr. Glazer. Unlike some of the larger dental practices, our office focuses on the individual patient. We work hard to make sure we earn the trust and respect of patients, as well as others in this profession and in the rest of the community. 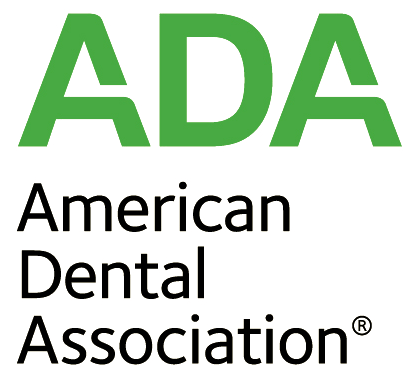 Although our practice may have been founded on old-fashioned principles, that doesn’t mean we are not cutting-edge modern when it comes to the latest in dental technology. We want our patients to be as comfortable as possible, and our office is well equipped with the latest equipment to make your visit as pleasant as possible. Our work is focused on preventive programs to help you enjoy healthy, beautiful teeth and gums for life. We look forward to serving you and your family! She enjoys meeting new people and helping them get their confidence back through their smiles as the parts of her job she loves most. Married to her college sweetheart, the couple loves spending time with their families and traveling. My goal as your dental hygienist is to help you improve your overall oral health. As my patient, you can expect a thorough review of your health history, along with taking digital X-rays, dental charting, and performing dental cleanings and deep scalings. Overall working together to develop great home hygiene practices. Jordan is a Registered Dental Assistant at Glazer Family Dentistry. After graduating from the University of North Texas with a degree in New Media Art, Jordan received his RDA certification. He strives to make all patients feel comfortable during their treatment.